Gardening soil, potting soil, seed starting mix – isn’t it all the same stuff? Nope. In this article we’ll tell you the difference and share our DIY seed starting recipe. Many new gardeners don’t understand the difference between garden soil, potting mix, and seed starting mix. These distinctions can make the difference between life and death for your plants, so it’s important to know what each media is and how best to use it! Commercial gardening soil sold at plant nurseries and gardening centers is made from topsoil mixed with various ratios of compost, fertilizers, and other materials. It’s formulated to be put directly into your garden beds. 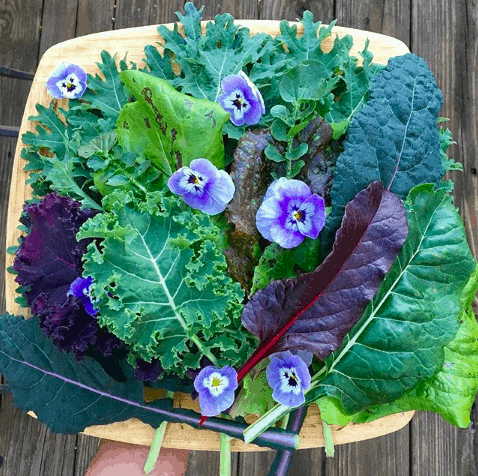 Organic garden soil like Espoma gardening soil, also comes with proprietary mixes of beneficial microbes that help garden plants grow even better. When a gardener refers to the “gardening soil” in their actual garden, they’re referring to the base soil in their garden. Every region has a different base soil type, with unique ratios of sand, silt, clay, and minerals. For instance, our base soil is heavy, iron-rich red clay. If you’re planning to start gardening plants from seed, one way to nearly guarantee that you’ll kill all of your seedlings is to use either store-bought gardening soil or soil from your garden. Never start your seedlings in gardening soil! These young spring seedlings are in a specialized seed starting mix specifically formulated for seedlings. Unless you have unusually light and loamy garden soil, the soil from your garden is too heavy and will soon compact down into an impenetrable brick inside tiny seed starting containers, thus smothering your seedlings’ roots. Also, store bought garden soil often has larger chunks of organic matter (partially decomposed bark and wood chips) that aren’t good for seed sprouts trying to pop through the soil surface. What is POTTING MIX or POTTING SOIL? Potting mix and potting soil are commercial mixes specifically formulated for growing plants in pots/containers. Potting soil is much lighter than gardening soil, due to the addition of substances like perlite (puffed volcanic glass that keeps soil from compacting). 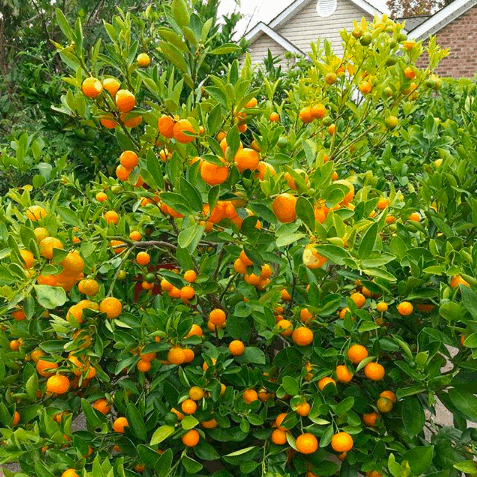 We love homegrown organic citrus, but we live in a climate zone that’s too cold to grow citrus plants outdoors. What to do? Grow citrus in pots using organic potting soil. If you use potting mix, you’re also likely to find chunks of organic matter like aged “bark fines” that act like tiny sponges to help the mix retain moisture. This is great for large potted plants, but not so great for small seed cells and tiny seeds trying to germinate or pop up through the soil surface. Exception: There are some potting mixes that can be used both as potting mixes and seed starting mixes. For instance, we regularly use FoxFarm’s organic potting soil for our potted plants and to grow seedlings. As its name implies, seed starting mix is made specifically for seed starting. It’s very light and very fine-grained to promote seedling root growth and ensure that the mix doesn’t become compacted in small seed starting cells/containers. use a potting mix with fine enough parts that it can be used for seed starting (as mentioned above FoxFarm’s organic potting soil works for seed starting as well). Why and how would you make your own DIY seed starting mix? Lettuce seedlings growing in seed starting mix. The white specks are perlite. We’ve been gardening for a long time and are constantly reading, experimenting, and learning more. 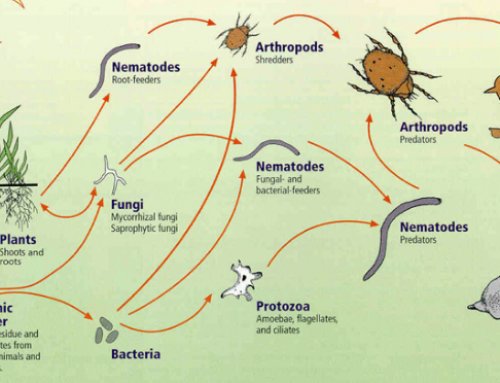 When we were newbies, we only had an inkling about the importance of soil biology/microbiology for growing healthy plants. 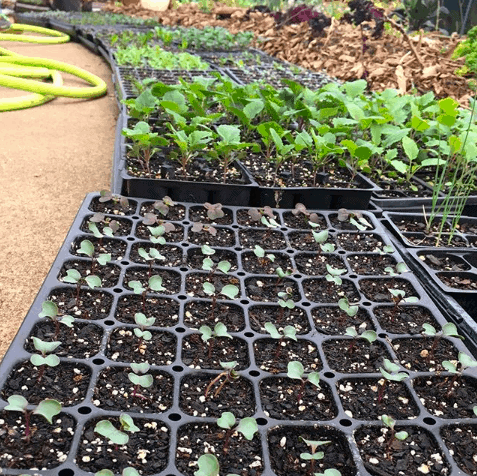 When we first started growing garden plants from seeds, our lack of knowledge is what led us to NOT use worm castings or compost in our seed starting mixes. Instead, we opted for sterile growing media and added dilute liquid organic fertilizers until we transplanted our seedlings outdoors. 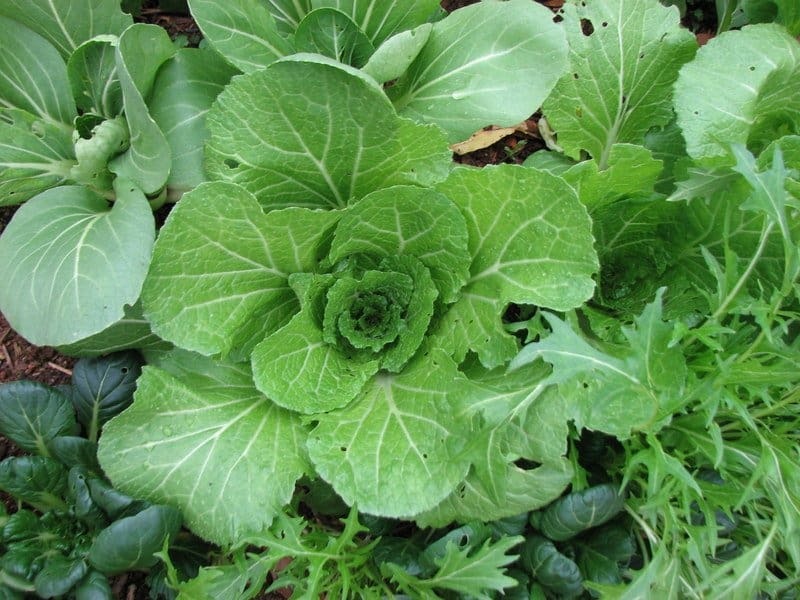 Our understanding about plant health and nutrition has changed significantly over the years. Now, we know that robust soil and foliar microbiology is critical to growing healthy seedlings and plants. Not to get too graphic, but just as natural birth and breastfeeding is critical to the long term health of human beings (because of our microbiology/microbiome), the same thing is true of plants – they need symbiotic relationships with microbes to thrive. Growing healthy plants from seed to harvest requires using different types of soil at seed starting versus when you plant them into your garden. 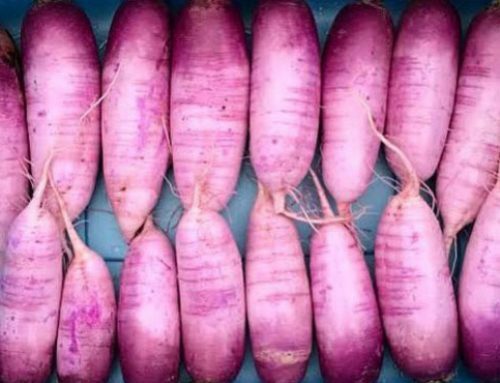 We want our seeds and seedlings to be “born” into a biologically rich growth medium teeming with microbes that helps inform and charge up their natural immune systems while supercharging and protecting their root systems. 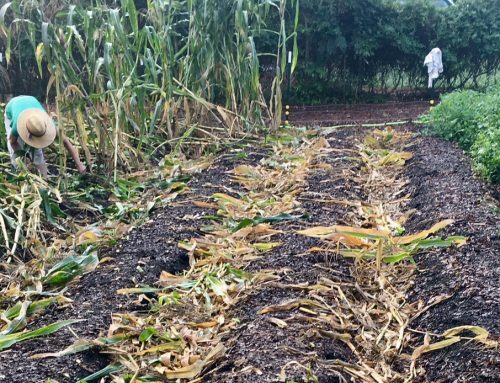 This helps them form early partnerships with microbial symbionts and gets them ready to grow vigorously in the microbe-rich world they’ll encounter when they’re transplanted out into our organic no-till garden. 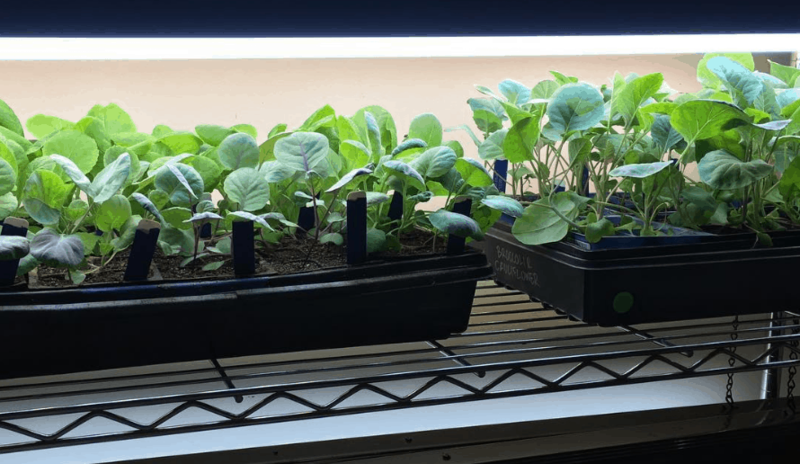 For these reasons, the DIY seed starting mix we make today is much different than the sterile seed starting mixes we made when we first started gardening. Mix all dry ingredients together until well-blended. Stir in water to get your seed starting mix moist (but not sopping wet) BEFORE you put the mix into your seed cells. We usually mix and wet a big batch in a wheelbarrow. Once seed starting mix is wetted, it will expand significantly relative to its dry volume. When Does It Make Sense to DIY vs BUY Your Own Seed Starting Mix? 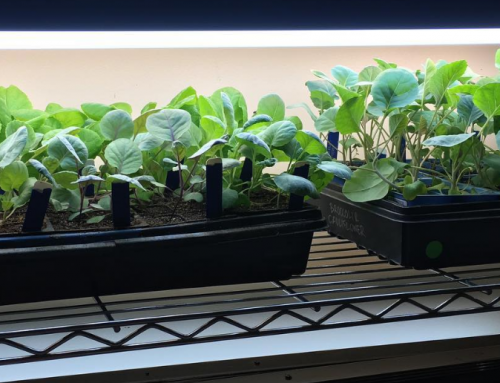 When you’re an experienced gardener (at least a couple years under your belt) who is starting a LOT of seedlings, it can make sense to make your own seed starting mix. Not only can it save you a few bucks, but it allows you to make an extremely high quality product. 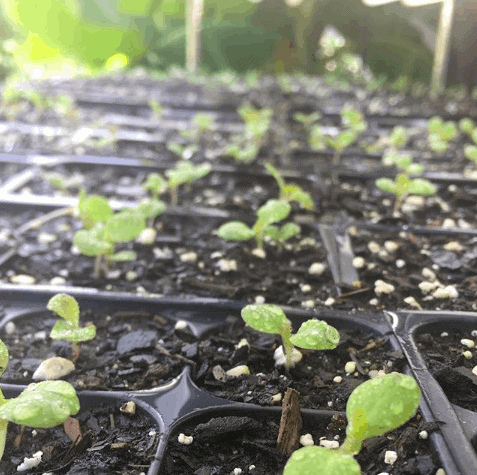 If you’re a new gardener or you’re not starting a lot of seedlings, you’re probably better off buying a high quality organic seed starting mix until you get a little more experience under your belt. If you’re looking for a quality, organic seed starting mix that includes good beneficial microbes your plants need for optimal health, we recommend this ready-made mix from Espoma. It comes with rave customer reviews (nearly 5 stars) and has a proprietary blend of beneficial mycorrhizal fungi in the mix. Want to buy a really good organic seed starting mix? This is the one we recommend. Now go forth and start your seeds! If you’re starting your own garden seeds, be sure to check out our top-recommended seed starting products such as tray/cell/dome combos, Ladbrooke soil blockers, and other useful products in the Seed Starting section of our curated organic gardening supply store.